Greentech Sportsturf is one of Scotland’s leading sports turf contractors and specialists in design, construction , renovation and maintenance of sports surfaces. 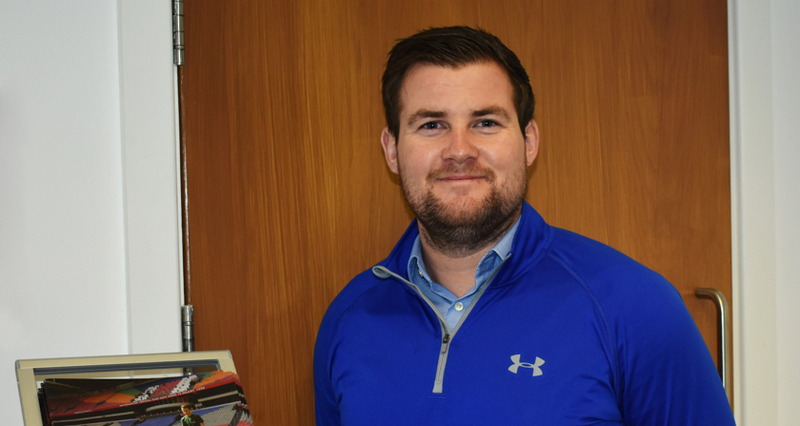 There’s an impressive list of fields of play the company has worked on, including Gleneagles, Hampden Park and Oriam sports performance centre. 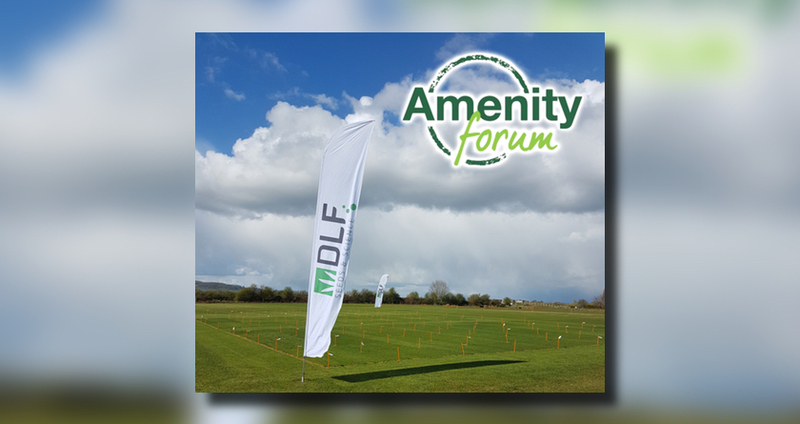 It follows then there is a need for quality equipment that’s right for the job when you’re maintaining sports turf, both natural and synthetic, across Scotland and handling projects throughout the UK and Ireland. 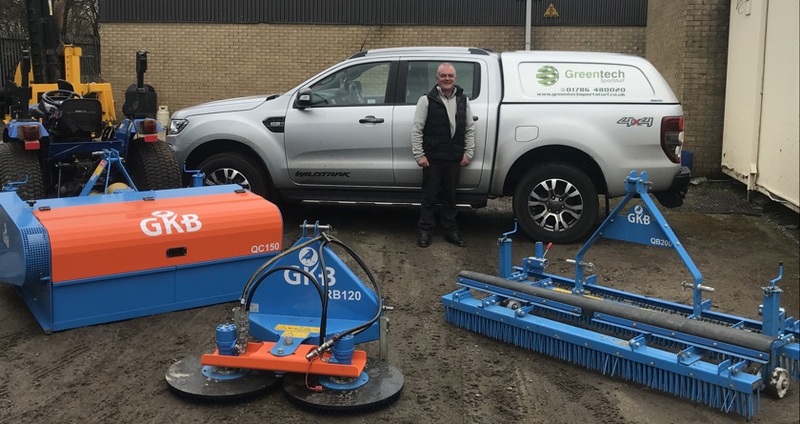 Greentech invested in two GKB machines, the Quick Clean and Rotobrush after seeing them at the Saltex show and following demonstrations set up by Tom Shinkins, GKB Operations Manager. “We looked at the whole market in synthetic turf cleaners and renovators but in the end it wasn’t hard to choose. 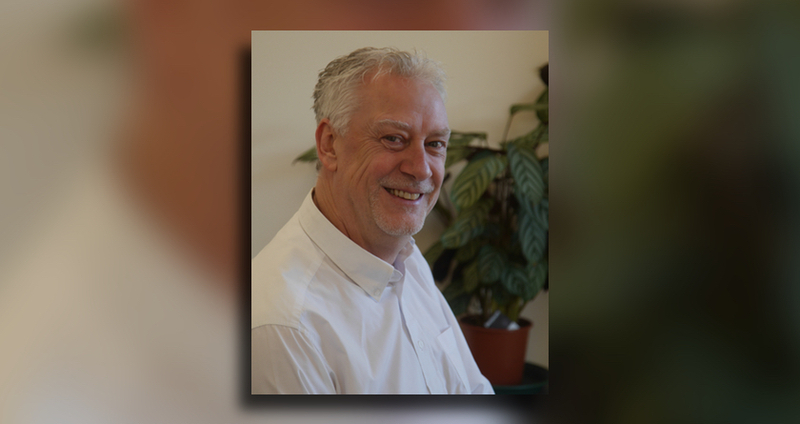 The GKB machines are far and away a quality build and do the job they’re designed to do better than the others we tested.” Says Greentech’s Synthetic Turf Manager, Ewan Peddie. Due to the weather conditions Greentech had to wait until early May before being able to start treating synthetic surfaces and the machines have endured a punishing schedule in the catch-up. The GKB Quick Clean has been noted for its powerful in-depth cleaning of all types of synthetic turf pitches Greentech have been working on. It’s easily hitched and the synthetic turf brush casts infill material and contamination onto a vibrating screen. Coarse dirt is removed to a collection container while dust and other lightweight dirt is absorbed by a suction unit with a dust bag. The result is a quality finish after cleaning at high speed with a reliable machine that is fully height adjustable. 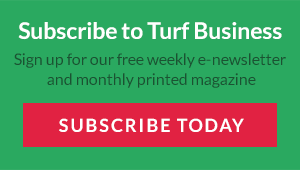 Brushing the edges of synthetic turf pitches is important and generally it’s where the most persistant contamination will be found in the form of moss and algae settlement. Greentech put their GKB Rotobrush to work with good effect from the extra rigid bristles and report a deeper, more effective brush in areas where normal brushing and cleaning are not sufficient. They found the Rotobrush ideal for working with and restoring the technical characteristics of the synthetic surfaces they were cleaning, while removing the contamination.